Our kind and caring team members are passionate about ensuring that every patient has a positive experience at our friendly dental office. At Station Square Dental, we go above and beyond to provide you with the latest in dental technologies, as well as the widest range of oral health care services. Since 2017, our passionate and caring team have been led by Oakleigh Dentist, Dr Ron Patel. All of our staff are highly dedicated to providing exceptional oral health care and ensure that our patients’ needs always come first. 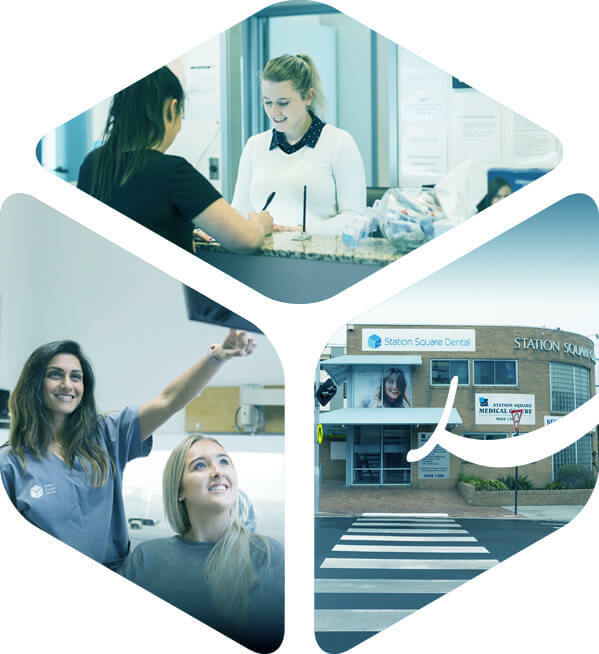 Station Square Dental is proud to have served Oakleigh and its suburbs for 60 years. Formerly, we were located in the heart of town; however, our original practice was sadly damaged by fire, prompting us to relocate to a custom-built building on the corner of burlington and hanover Street. Our modern clinic has light, spacious rooms, along with ample car parking, making it easily accessible for all patients. We’re also just a short walk from the local train station and are conveniently close to bus stops and taxi stands. At Station Square Dental, you'll find a wide range of dental services catered to patients of all ages. 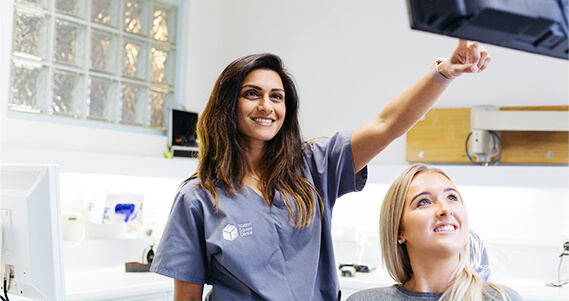 Because our team of oral health care professionals are trained across all facets of dentistry, we offer treatments relating to general, cosmetic, orthodontic, and specialised dentistry. When it comes to assisting you and your loved ones to maintain optimal oral health for life, we're here for you every step of the way. At Station Square Dental, we understand that some patients may find visiting the dentist to be an anxious or stressful experience. Thankfully, we can offer the gentle care and support they need. Dr Ron was the first Dental Phobia certified dentist in Melbourne and has had specific training in helping phobic or anxious patients receive dental treatment. All you have to do is let us know if you're feeling anxious, and we'll take care of the rest! 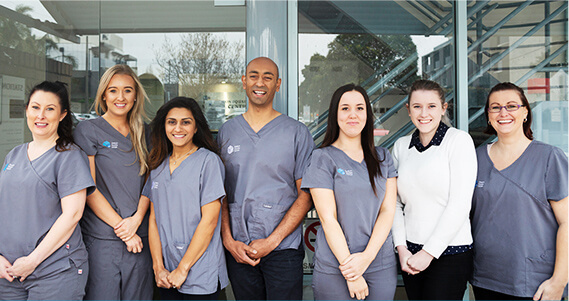 Our friendly Oakleigh dentists look forward to welcoming you and your family into our reputable practice. To schedule an appointment, please call (03) 9568 8911 today!